Hilo and Kailua Kona drivers in search of an efficient subcompact crossover that comes loaded with convenience features are likely considering the 2017 Mazda CX-3. With a host of standard features and a fuel-sipping engine, it’s an appealing choice, but is it the better choice? We’ve dug a little deeper to compare the 2017 Mazda CX-3 to the 2017 Honda HR-V and see how they stack up. Continue reading to find out which one comes out on top! Let’s start with performance. The 2017 Mazda CX-3 Sport FWD features a 2.0L I4 engine that delivers 146 hp and 146 lb-ft of torque. 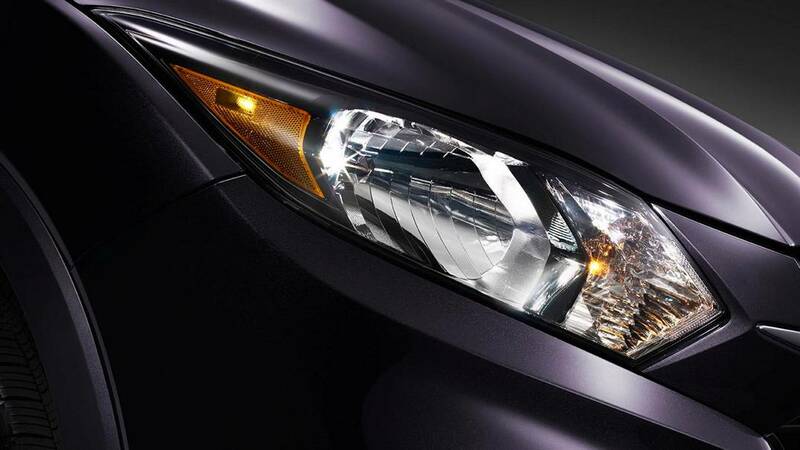 It offers an EPA-estimated 31 mpg combined efficiency rating. 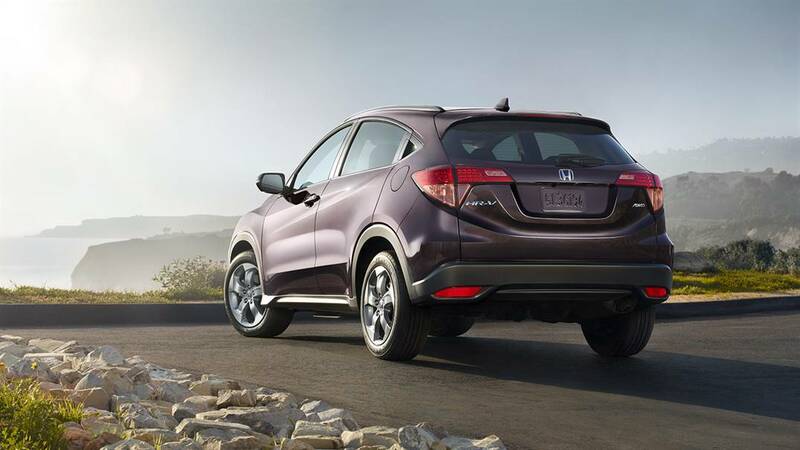 The 2017 Honda HR-V 2WD LX CVT is motivated by a 1.8L I4 engine that generates 141 hp and 127 lb-ft of torque, and earns a combined *31 mpg efficiency rating, and its larger fuel tank (13.2 gallons vs. 12.7) will help you go further than the Mazda CX-3. Both vehicles are similarly matched in power and efficiency, so let’s look at cost. The Mazda CX-3 Sport FWD has an MSRP of $19,960, while the Honda HR-V 2WD LX as an MSRP of **$19,465. The Mazda CX-3 is therefore going take a little more from your bank balance each month, and that’s a problem exacerbated by the fact that it will hold its value incredibly poorly compared to the Honda HR-V, both after 36 months and 60 months. 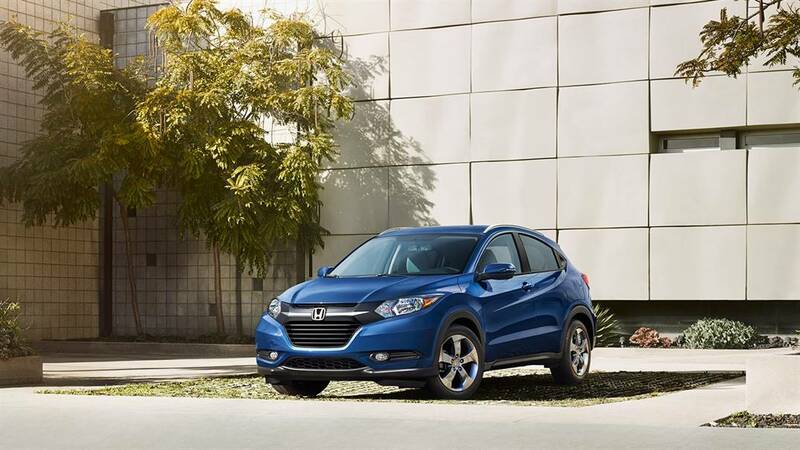 When it’s time to sell or trade in your vehicle, you’ll get more out of the Honda HR-V than the Mazda CX-3. The Mazda CX-3 is turning heads throughout Kailua Kona with standard features like keyless entry, a telescoping-and-tilting steering wheel, and a rearview camera. Of course, those features also come fitted as standard with the Honda HR-V, as well as more than a few that the Mazda CX-3 reserves for more expensive trim levels. Features like an anti-theft stereo system for total peace of mind and under-seat storage to organize and protect your valuables are exclusive to the HR-V. To ensure that fun is balanced out by safety, the Honda HR-V even equips safety features that aren’t in the Mazda CX-3, including a multi-angle rearview camera with guidelines and available fog lights. Kamuela drivers interested in the Mazda CX-3 are looking for a crossover that’s compact yet makes the most of its interior space. While the CX-3 and HR-V are nearly identical in terms of length and width, (169.1 inches long and 69.8 inches wide for the HR-V and 168.3 inches long and 69.6 inches wide for the CX-3) a quick glance inside keys you into just how magnificently the Honda HR-V utilizes cabin space. With 24.3 cubic feet of standard cargo volume vs. 12.4 cubic feet in the Mazda CX-3, the Honda HR-V boasts roughly double the amount of storage space behind the rear seats – but that’s just the beginning. When you fold the rear row down, the Honda HR-V SUV’s cargo volume grows to a max 58.8 cubic feet, while the Mazda CX-3 comes up short with just 44.5 cubic feet. 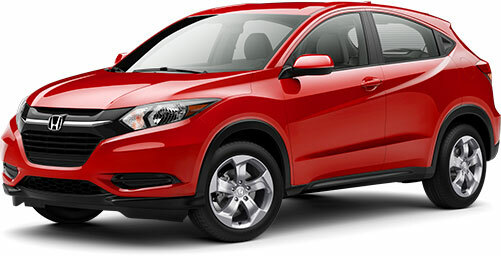 Explore the Honda HR-V Today! 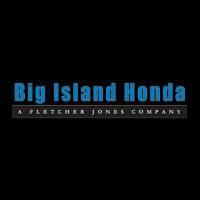 If you’re ready to experience a versatile, fun-to-drive vehicle, the knowledgeable staff at Big Island Honda can help you find the right 2017 Honda HR-V to meet your needs! Contact us today to set up a test drive! Our Hilo sales hours are 8:30 a.m. to 6:00 p.m. Monday through Friday, and 9:00 a.m. to 6:00 p.m. on Saturday. Our Kailua Kona sales hours are 8:30 a.m. to 6:00 p.m. Monday through Friday, and 9:00 a.m. to 5:00 p.m. on Saturday.